In Southernmost, Silas House’s story of destruction, faith, and accountability, the Cumberland River is about to break one man’s whole world, unmooring him from his small Tennessee town and all he once thought stable. could hear the flood before he reached the top of the ridge. There he saw the massively swollen river supping at the edges of the lower fields … the roaring river, churning with trees and houses and animals. It’s into this maelstrom that Justin, Asher’s beloved, tenderhearted son, runs in search of his dog. By grace, newcomers Jimmy and Stephen are down by the river and save Justin from the flood. Realizing these men have lost everything themselves, Asher invites them into his home and offers them hospitality. It’s clear that these men are a couple, and Asher’s wife, Lydia, sees them as a threat. Like many in this community, Lydia believes it’s no coincidence that the rains started the same day that Tennessee legalized gay marriage. As the preacher at the local Pentecostal church, Asher has long held the same beliefs. But in the flood’s wreckage, Asher’s grief over his estranged gay brother comes tumbling out, demanding equal parts restitution and destruction. In a desperate break from his present and his past, Asher lights out with Justin on a run toward a future so bold and different that he can’t even name it, except to say: it looks like Florida. 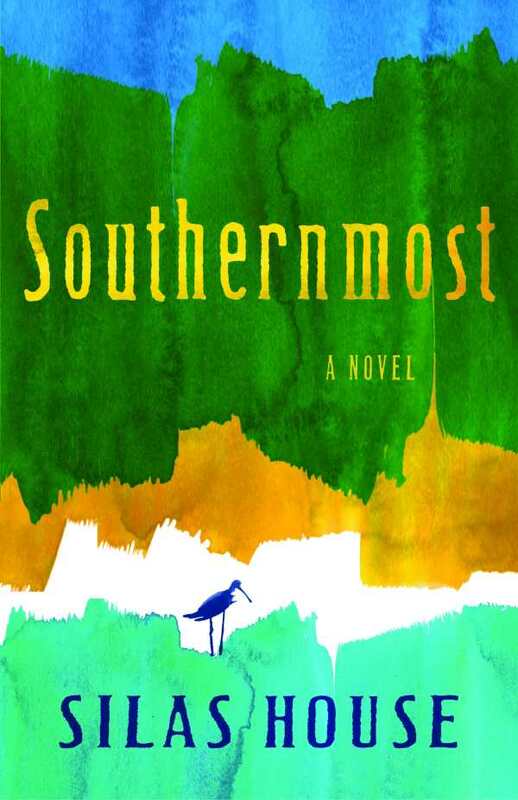 A journey of self-discovery, Southernmost dives into the familiar, troubled waters of toxic religion and masculinity to rescue a story of love between men—fathers, sons, brothers, and lovers. House deftly shows there’s no place insulated from a necessary confrontation with the past. Plumbing the depths of love and judgment, this novel is surprising in the places it’ll take you. It’s an unflinching yet generous portrait of rural America that’s honest, refreshing, and complex.